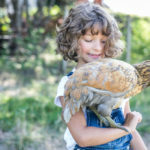 Hugs, kisses, feathers, honeycomb and fur babies! 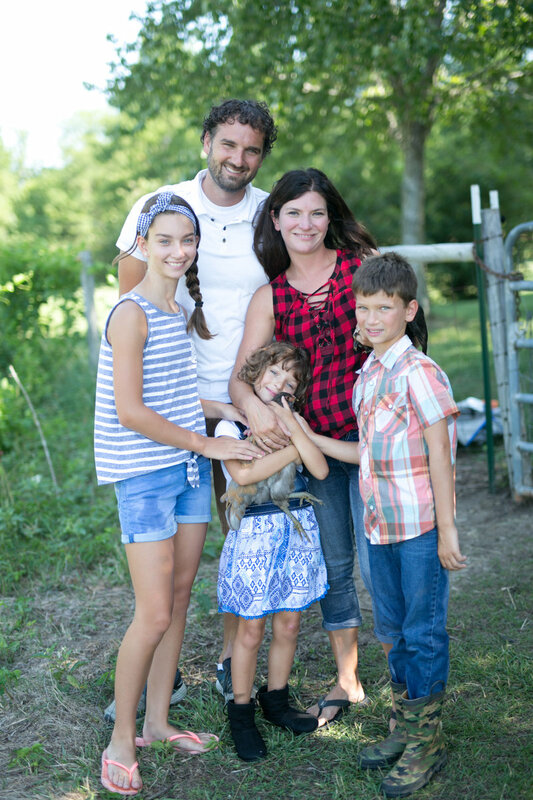 These are goodies that fill special moments for John and Stacy Epema, along with their three children, Lucie, 11, Ethan, 9, and Mollie, 6. 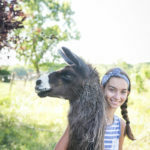 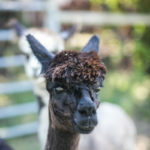 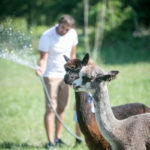 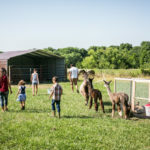 When not attending school at Summit Christian Academy in Lee’s Summit, they play a variety of sports, including baseball, ice skating and more, and care for their menagerie of critters. 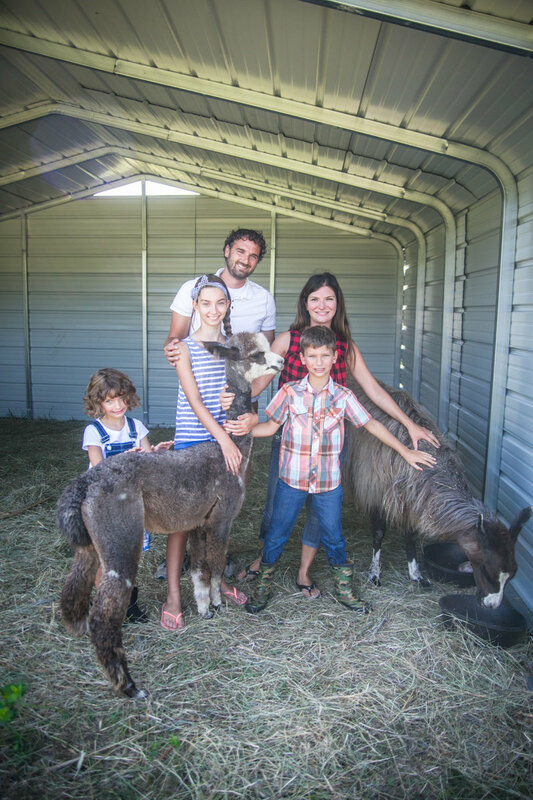 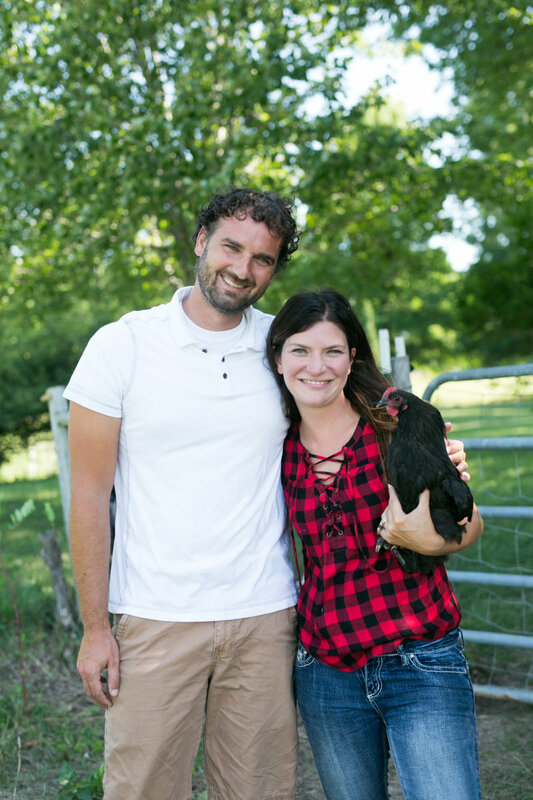 John, an emergency physician in the KC Metro area, and Stacy, who has a background in elementary education and is currently a stay-at-home mom, both grew up with pets and have always understood how they complete a family. 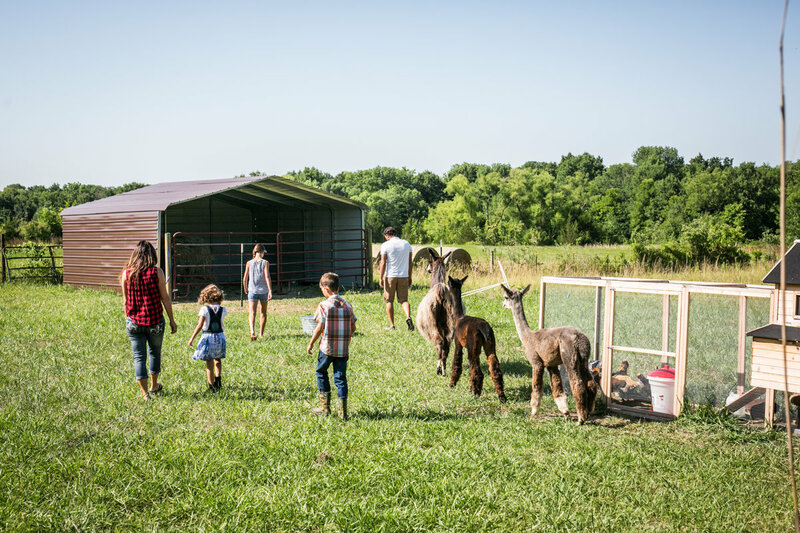 They recently moved from Lee’s Summit to a home just east of town. 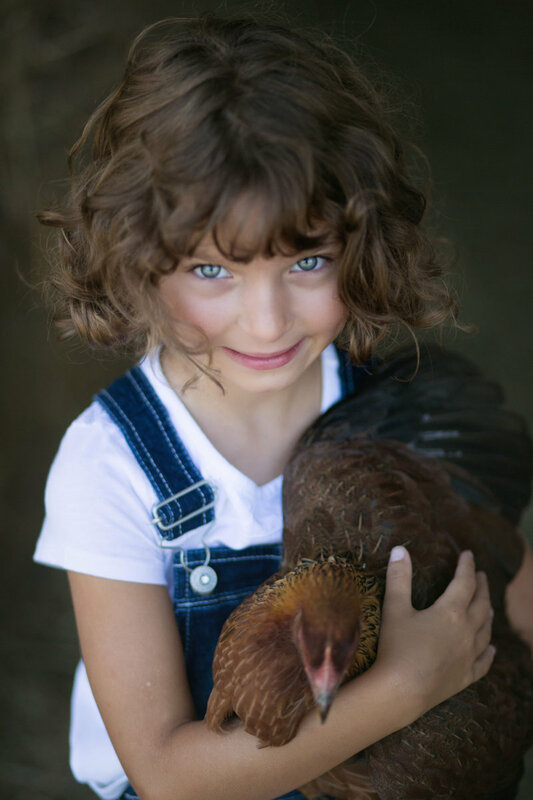 They continue to increase their variety of pets. 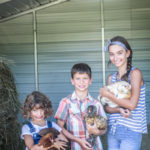 First, they added Rosie, a Cockapoo, and Zimmer, a golden lab. 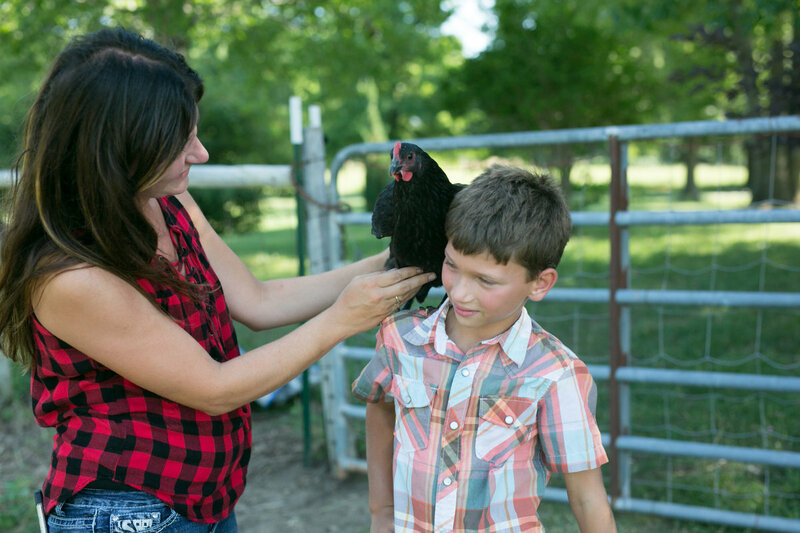 Rosie had five puppies, and Stacy and her children treasured that experience. 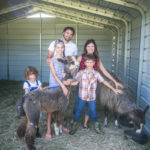 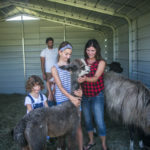 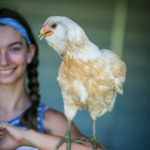 Rosie and Zimmer love the new space to roam, and Stacy said they recently purchased a chicken coop and eight baby chicks that are growing into hens. 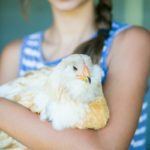 (They should be laying eggs soon.) 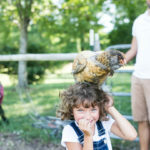 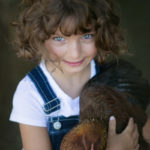 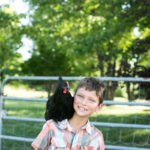 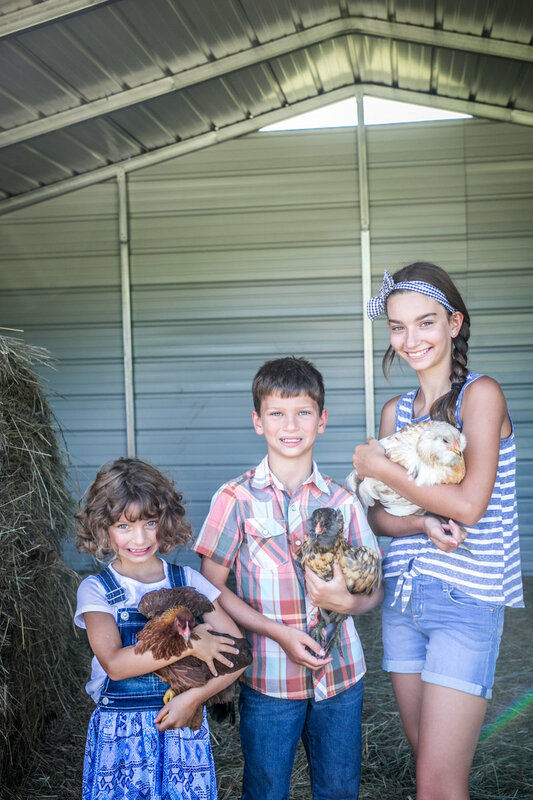 The Epemas chose a variety of hens, which has sparked an interest in the children to read books about raising chickens — the different varieties and their life cycle. 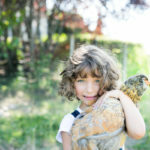 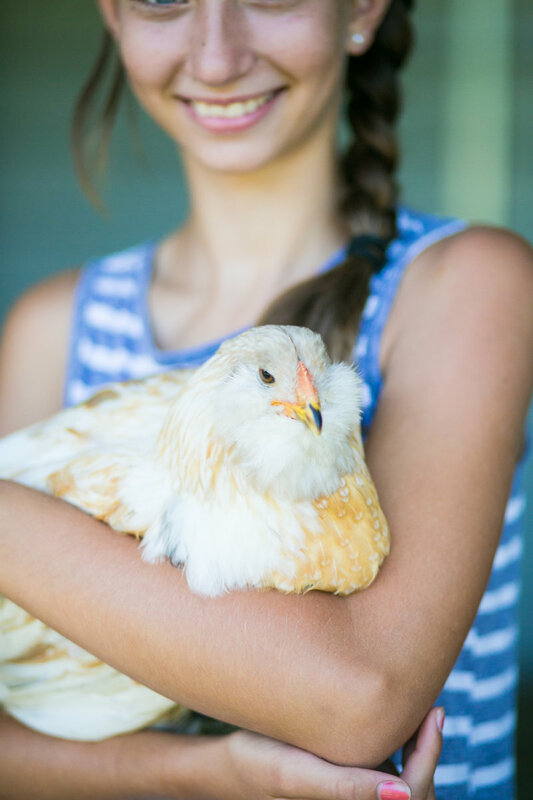 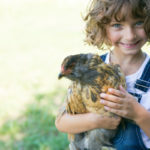 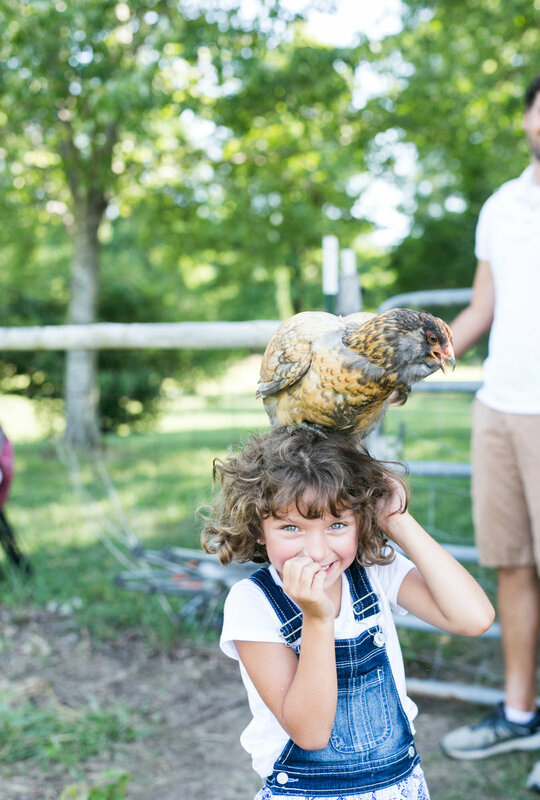 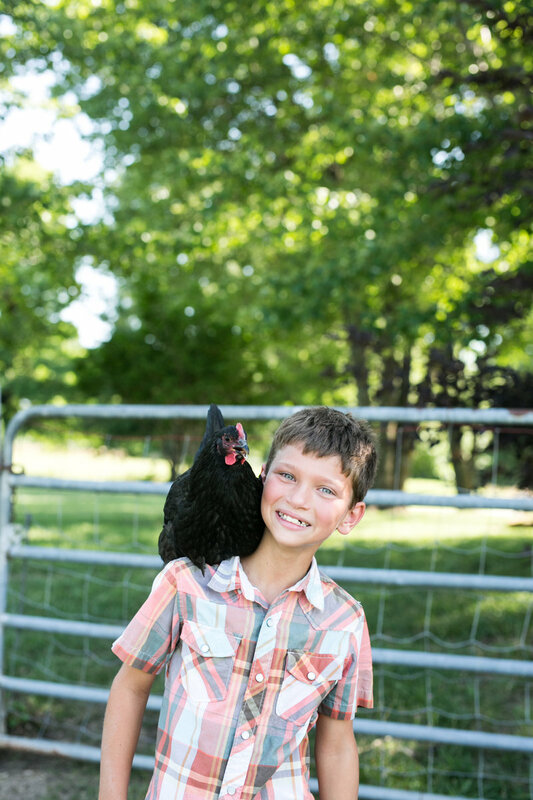 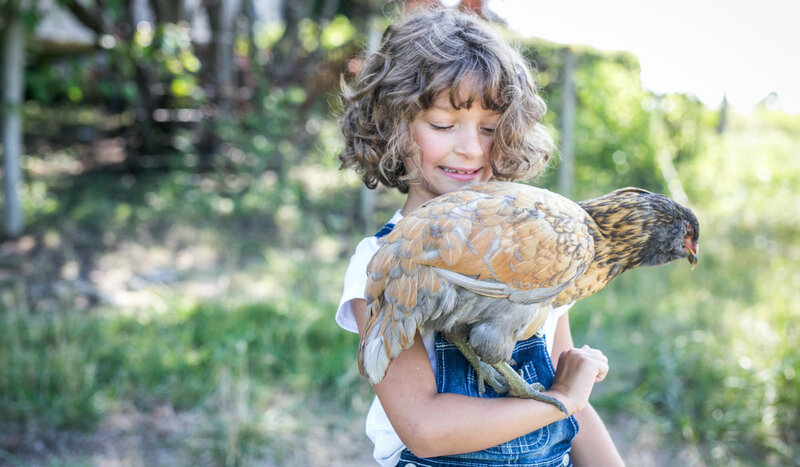 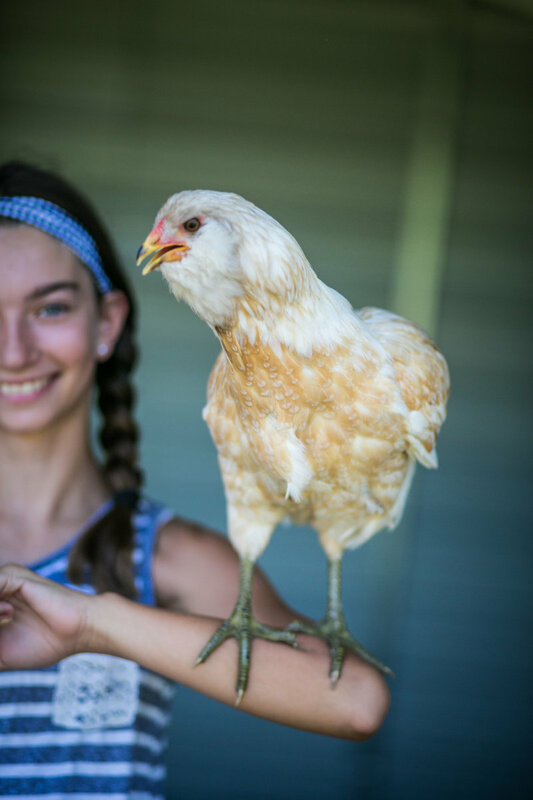 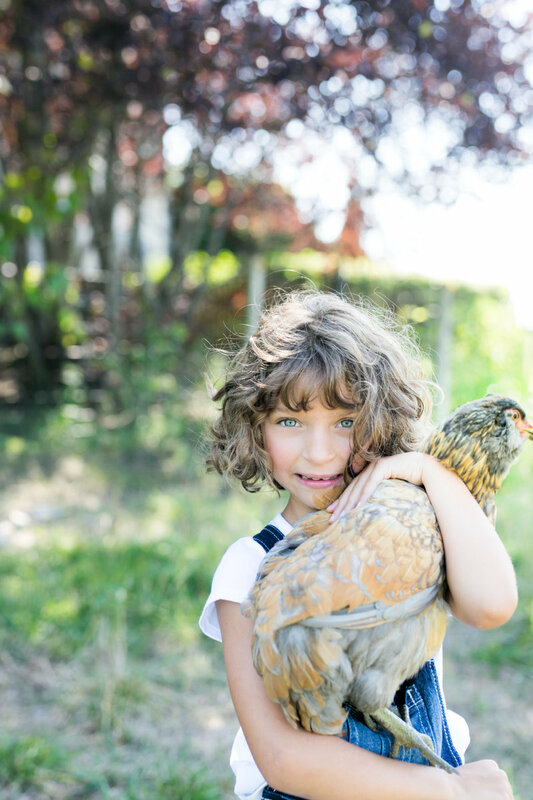 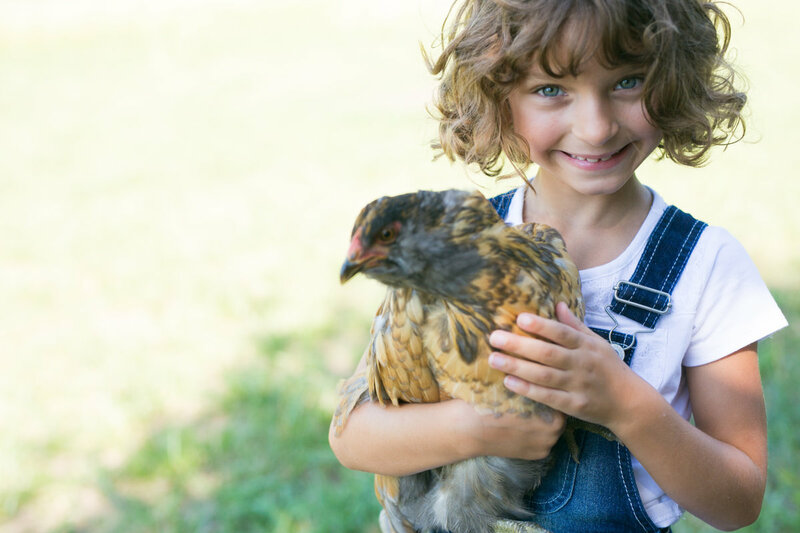 “Each morning they open the coop and make sure the chickens have fresh food and water…they have a science classroom in their backyard!” she says. 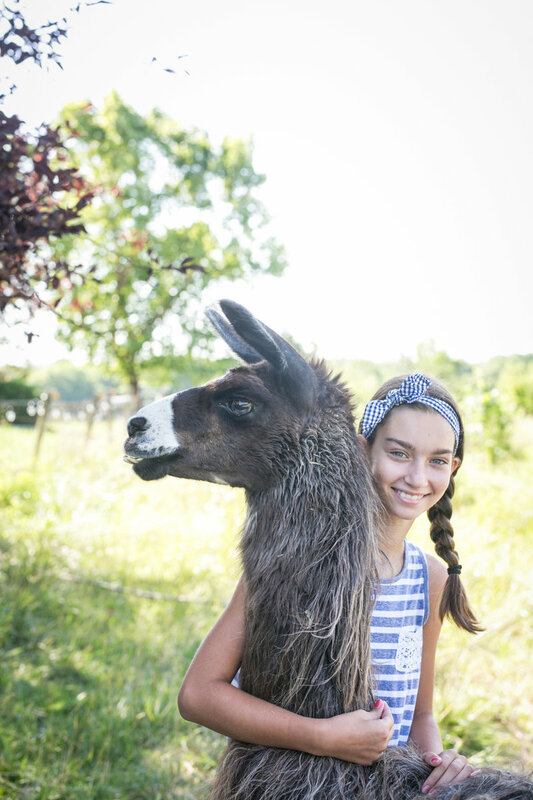 Frosty, their new Llama, is nine years old and stands guard over Naddie and Noelle. 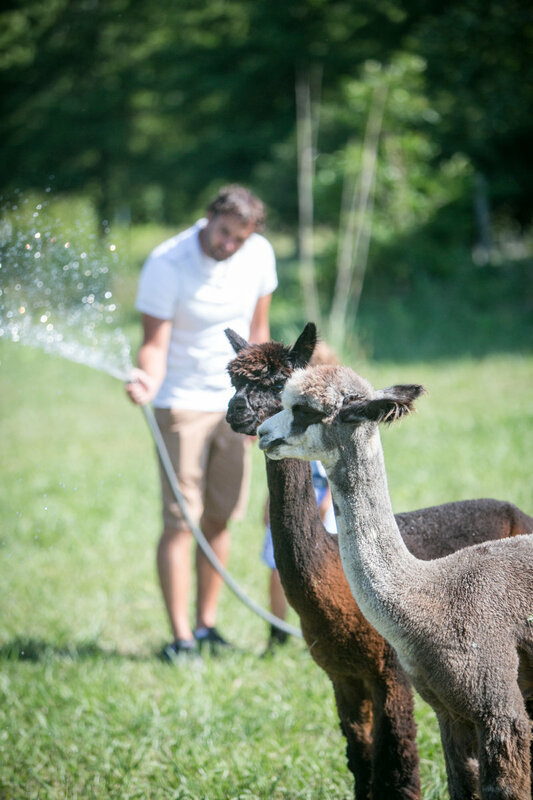 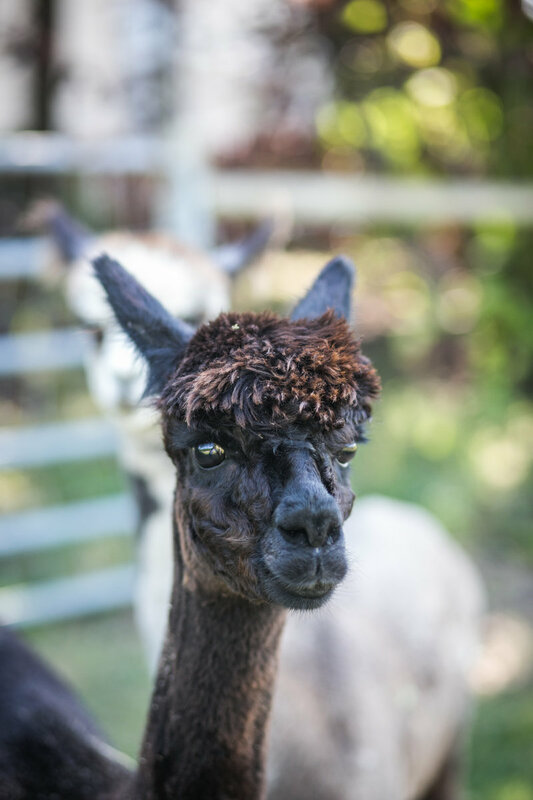 Stacy learned that Llamas are guard animals that instinctively posture themselves to threaten and deter predators. 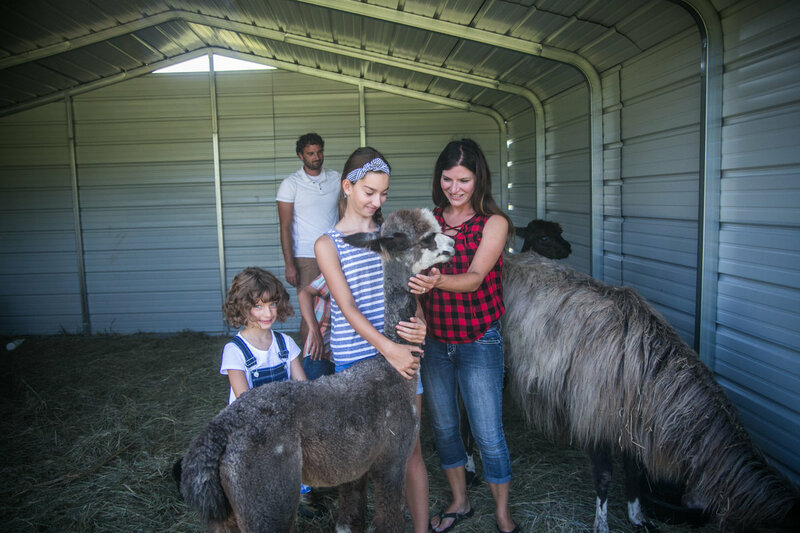 Her children spend time each day caring for them and enjoy bringing books and chairs into the field to read with their special furry pets. 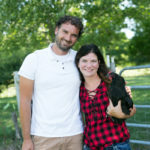 Stacy and John recently added beekeeping to their list of fun outdoor activities. 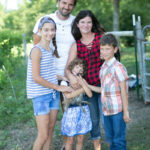 They have started two hives that currently house approximately 20,000 bees each.